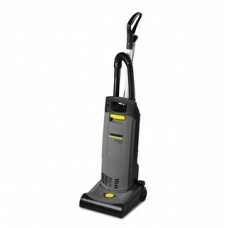 High-suction, low handle weight upright vacuum for commercial carpet cleani.. 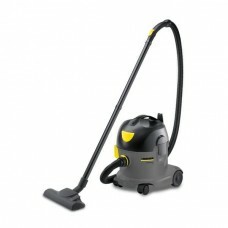 The NT 35/1 Tact is a handy and strong wet/dry vacuum cleaner for commercia.. 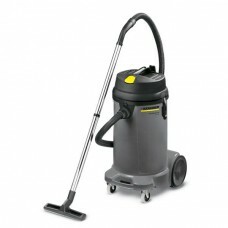 The NT 45/1 Tact is a handy and strong wet/dry vacuum cleaner for commercia.. 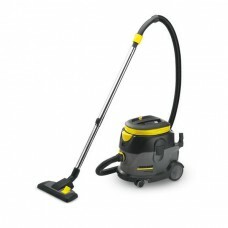 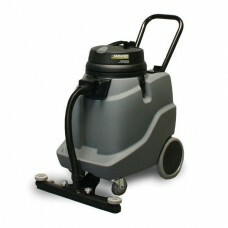 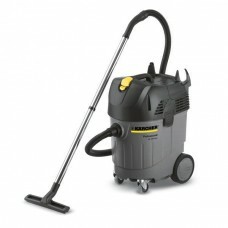 This machine is a very robust, functional and powerful wet/dry vacuum clean.. 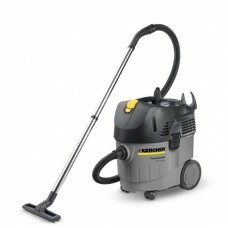 The Kärcher NT 68/1 18-gallon wet/dry vacuum offers efficient water pi.. 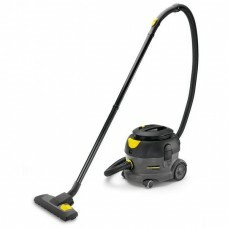 This machine is a supremely robust, functional and powerful dry vacuum clea..
With the dry vacuum cleaner T 15/1 we modernize our existing, commercial dr..